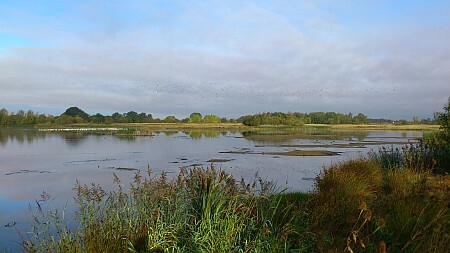 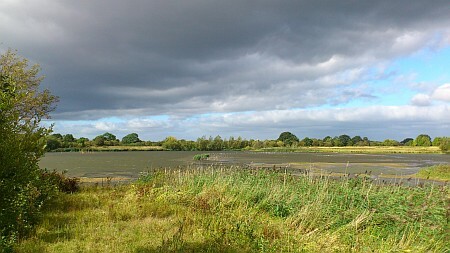 September 2011 – Wader-tastic and the Hobbies are back! 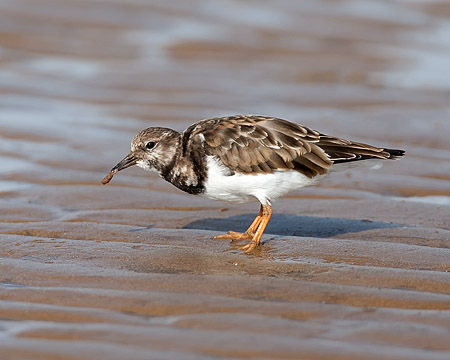 Yes, I know there isn’t such a word, but wader-tastic sort of best describes early September, at least. 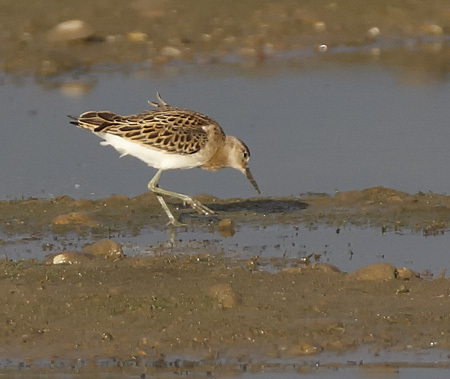 I clocked over 16 Curlew Sandpipers and 3 juv. 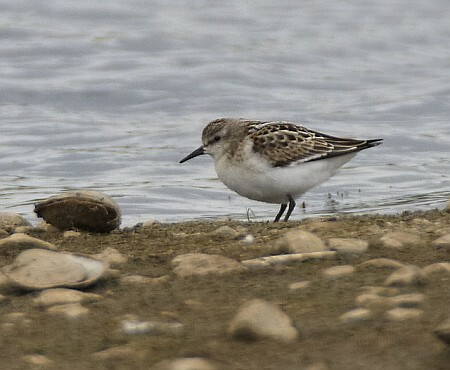 Little Stints, over a 1 week period, at the same site. 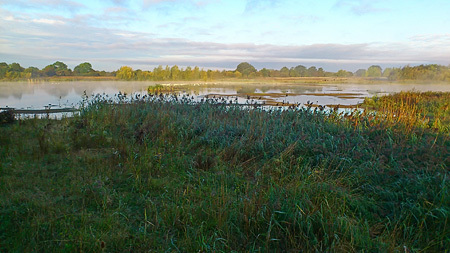 Before I start going on about birds, the next few pics are a reminder why I get out so early in the morning…. 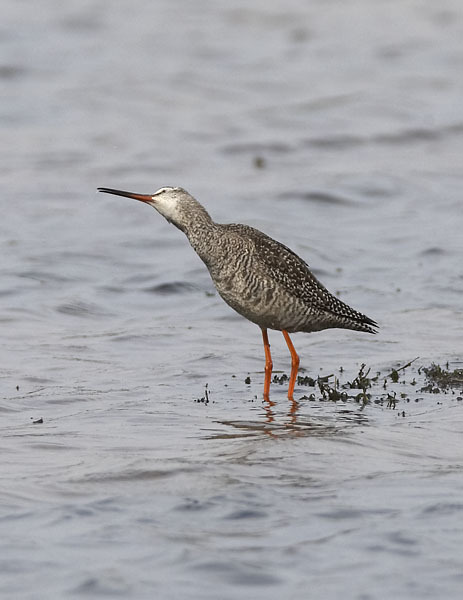 This Willington Spotted Redshank was looking up at all the Curlew Sandpipers, I think! 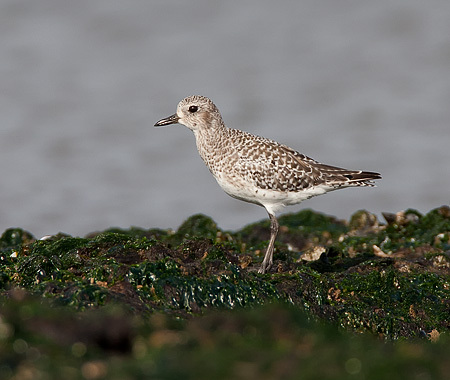 We had our fair share of Little Stints and luckily this one came in a bit closer, enabling a half-decent shot. 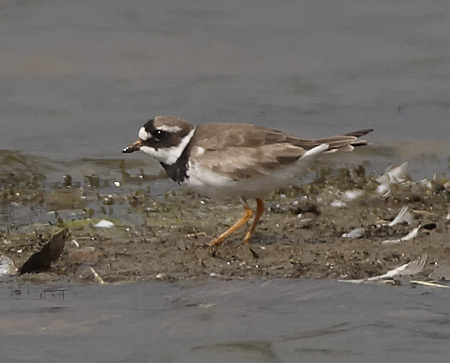 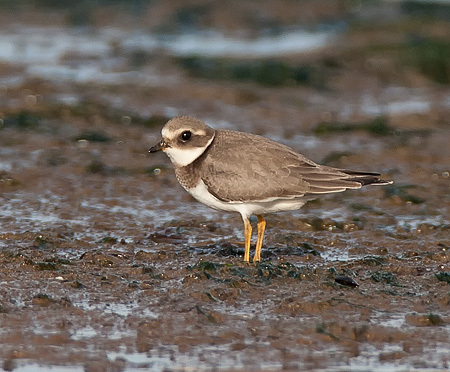 This Ringed Plover dropped in and spent quite a bit of time sheltering the Little Stint from the marauding Lapwings. 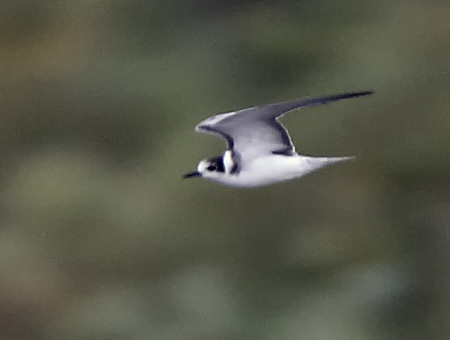 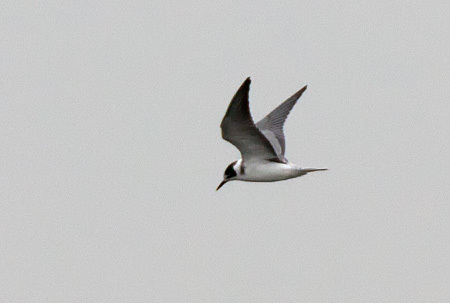 Two rather distant Black Terns dropped in – of course the weather had turned and they were far away – par for the course, but a few record shots. 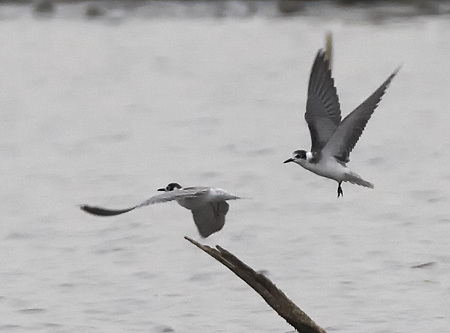 I had a moment where I thought one of them was a White-winged Black Tern, but the local experts soon put paid to any ideas of glory. 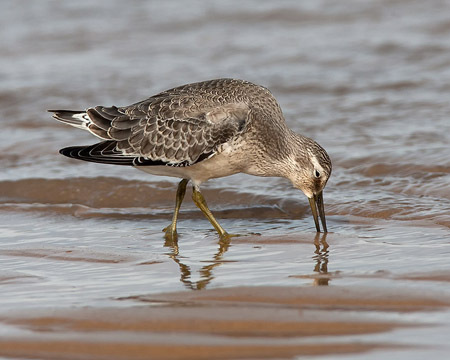 Anyway on the 3rd September, the weather again turned, but the sky went all dramatic and dark grey – then the sun came out – then 5 [count them] Curlew Sandpipers dropped in for a drink and a pie. 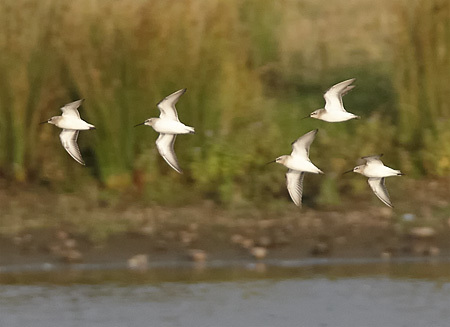 They hung around for a while, then suddenly 3 more flew past and all 8 Curlew Sandpipers flew south at once – brilliant. 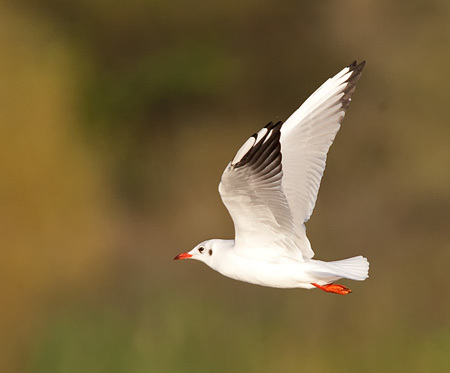 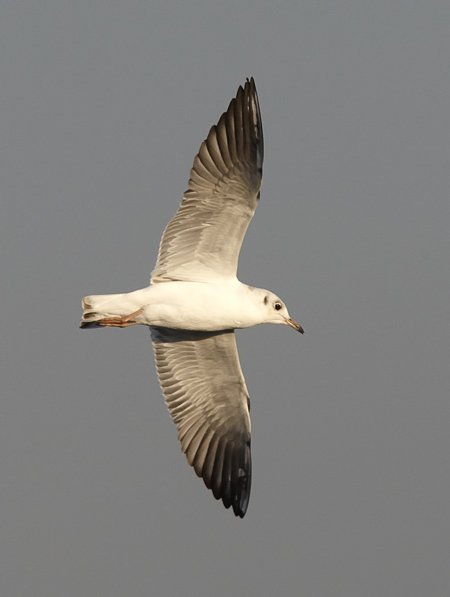 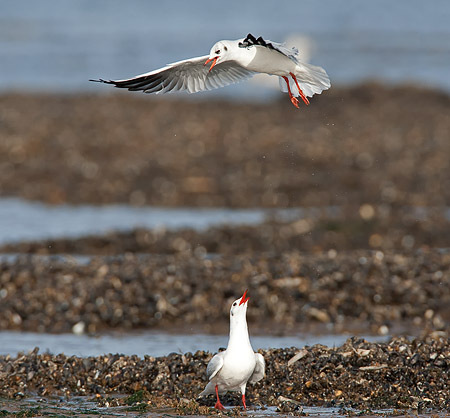 The resident Black-headed Gulls cavorted as usual. 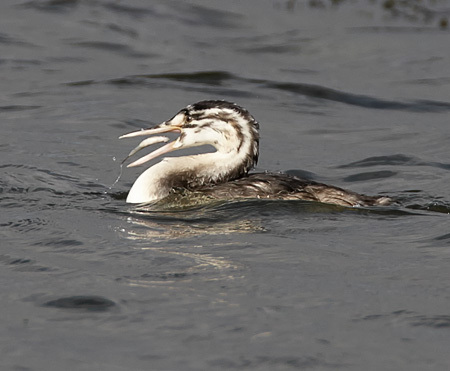 The Great Crested Grebe families continued to feed their noisy youngsters. 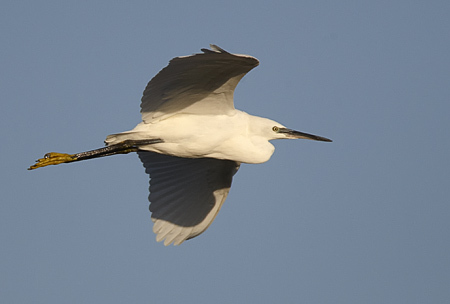 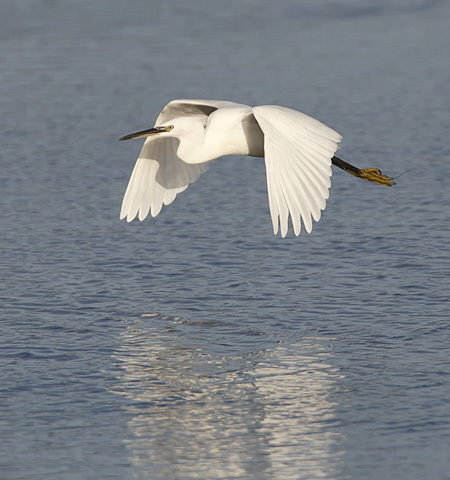 A Little Egret cruises by, then cruises in. 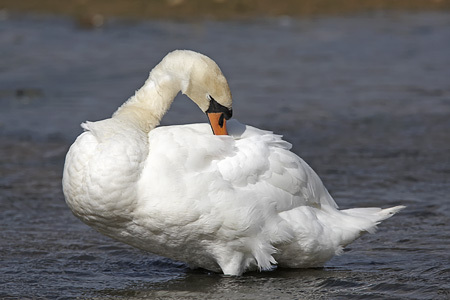 Mute Swans are always a treat. 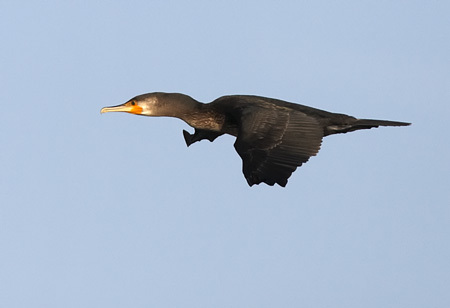 One of the local Cormorants flies by. 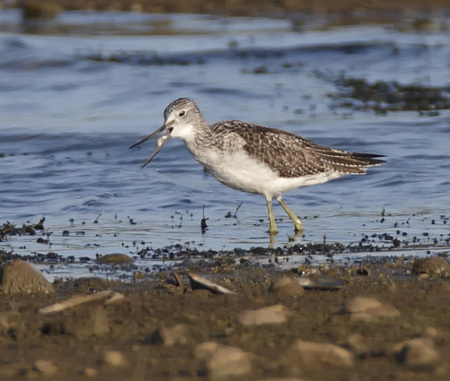 A Greenshank stays, but they all leave before the month’s end. 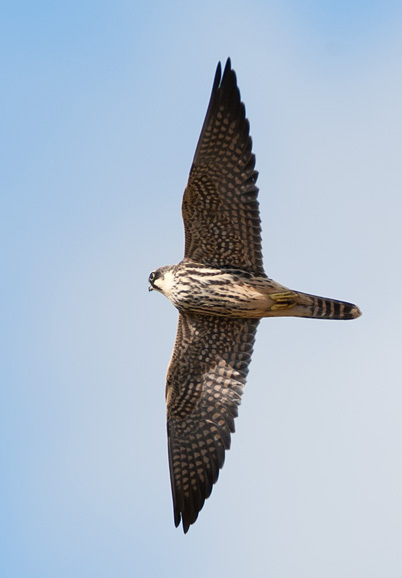 There has been a distinct lack of flight chances this month, not sure why. 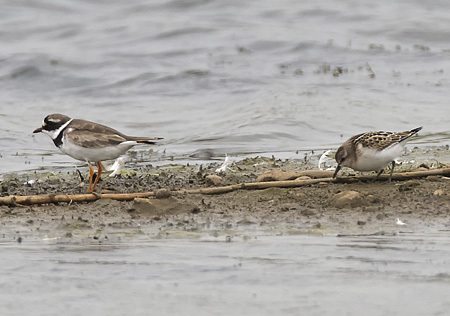 Maybe it was the prevailing westerly wind, or maybe it’s because the platforms are now quite a distance from the water’s edge. 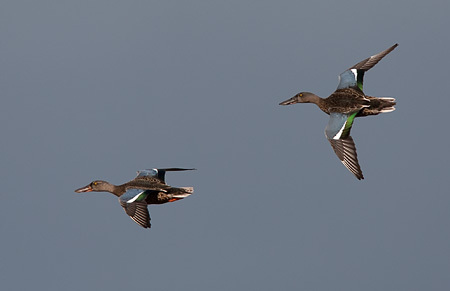 Anyway these lovely Shovelers obliged on the 12th. 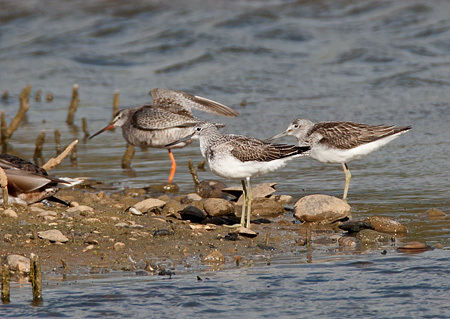 In fact it was so windy, two Greenshanks and a Spotted Redshank sheletered in a bay with the Mallard. 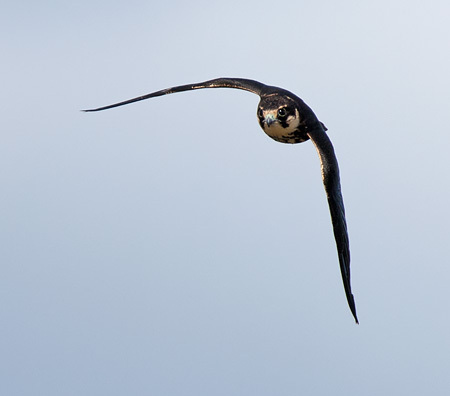 At last a bit more flight stuff! 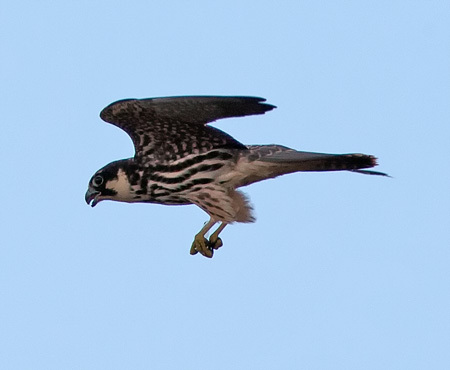 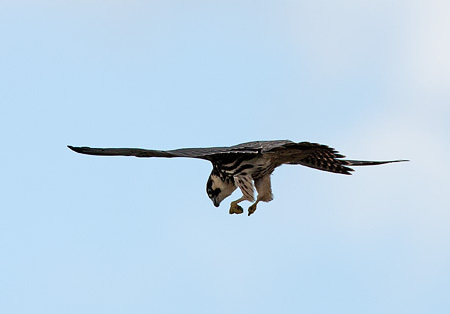 It’s that time again – the Hobbies have fledged! 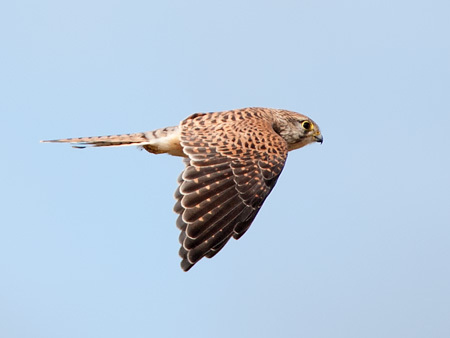 A Kestrel gets in on the act. 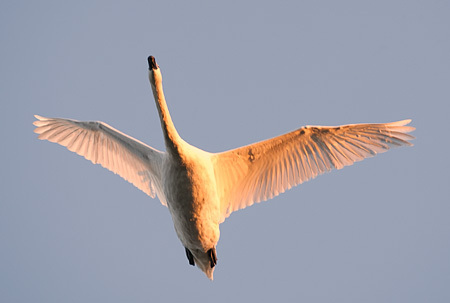 A fine undercarriage – a Mute Swan flies over early. 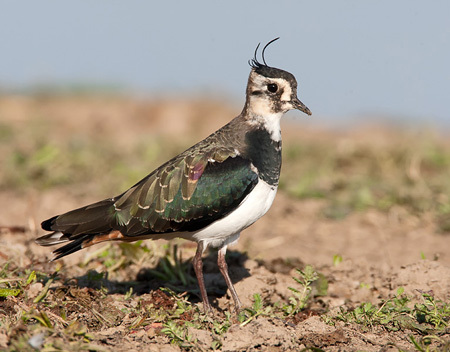 T he Lapwings are up again – it seems that flock shots never really show well at small sizes – they’re much better when larger. 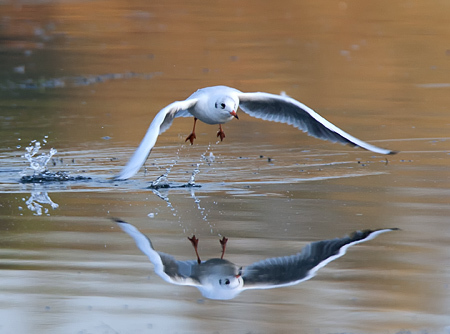 The remaining shots are from a weekend away camping in Norfolk – some good opportunities. 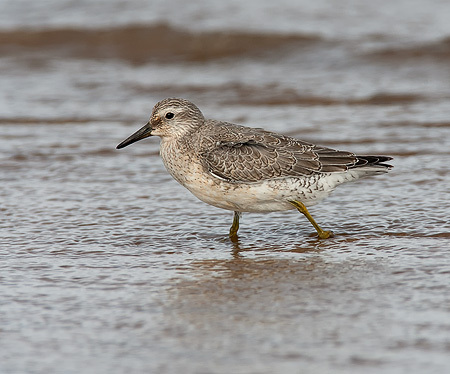 The Knot were quite obliging on Titchwell RSPB beach, along with Ringed Plover, Turnstone, Grey Plover and Bar-tailed Godwit. 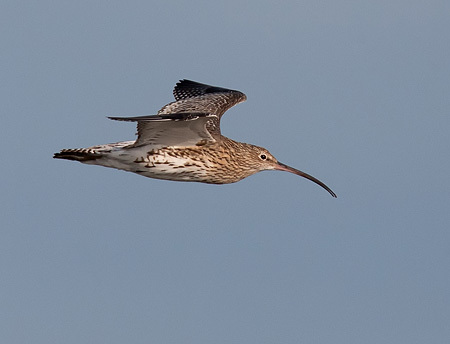 Oh, and the odd Curlew……although early on a Peregrine shot through. 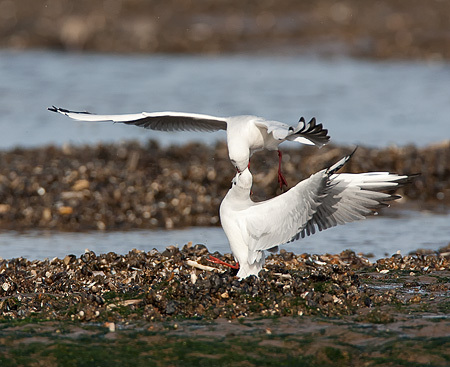 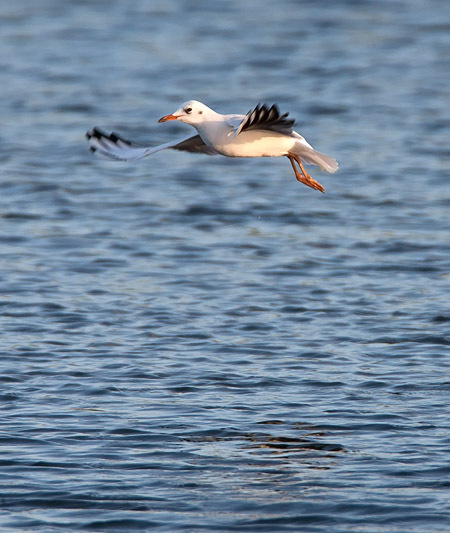 I am always a sucker for action shots, I noticed these two Black-headed Gulls having a go at each other. 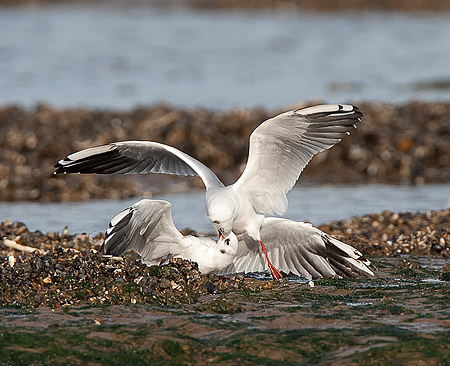 I wasn’t sure if it was a mated pair, or two males, but either way it was rough play! 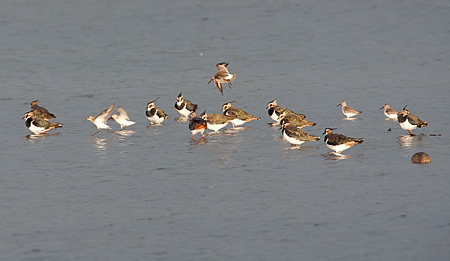 Over at Cley NWT, things were sunny and lively from the Bishop Hide. 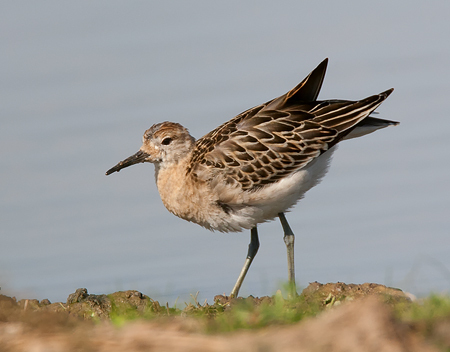 This nice Ruff walked close by the front of the hide. 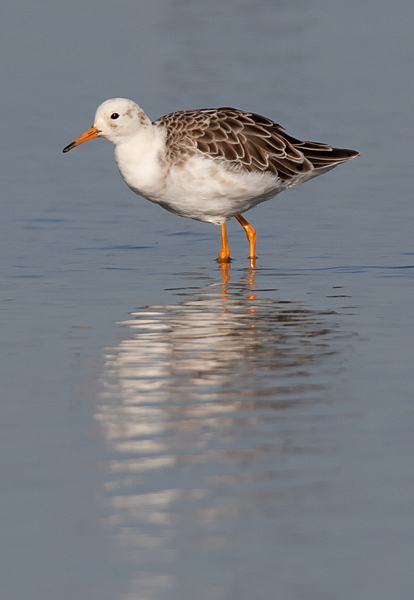 A strange looking “white” Ruff was feeding out in the water. 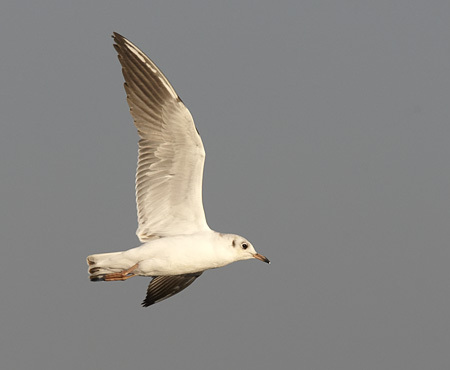 I have not seen one like this before – not sure if it is a leucism or an abberation – pretty bird though, all the same. 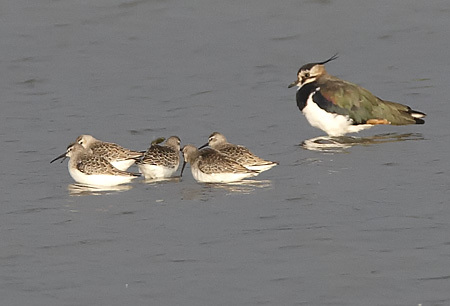 Close views of Shoveler and Lapwing, in the mid-morning sunshine. 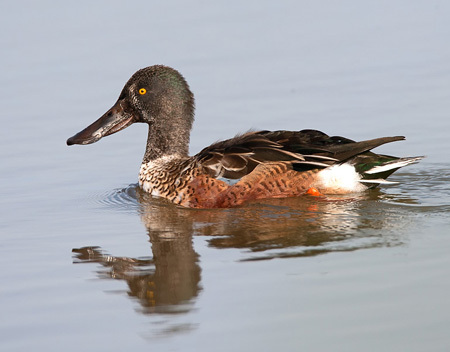 The Shoveler just coming out of eclipse plumage. 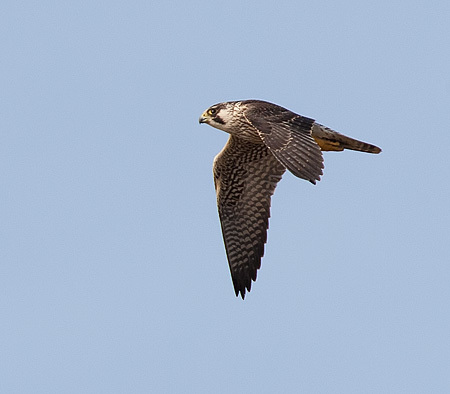 All in all a reasonable September, but not nearly enough flight shots. 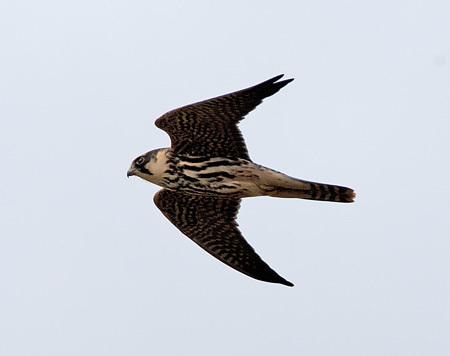 Not sure if it was the weather – the prevailing winds – the post-breeding quietness, or just a lack of birds – better luck in October.